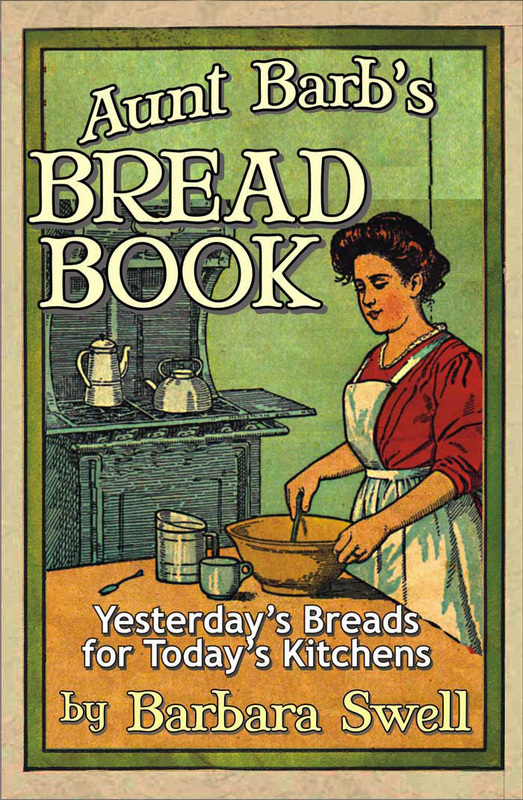 This is the downloadable PDF version of Aunt Barb’s Bread Book. You can read it on your computer or other devices, and also print it out. YEASTED BREADS: Apple brown bread, Boston, brown bread, brown bread, home-ground wheat bread, honey cornmeal bread, mid-morning peasant loaf, oatmeal bread, orange currant rye bread, overnight un-kneaded bread, overnight un-kneaded cheese bread, overnight un-kneaded pizza dough, overnight un-kneaded whole grain bread, rustic country sourdough bread, rustic farmhouse family bread, rye n’ Indian, third bread, welsh pan or pot bread, wild yeast (sourdough) bread. LITTLE BREADS: buttermilk rolls, herbed crescent rolls, monkey bread, onion poppyseed bialys, potato parker house rolls settlement bread, whole wheat English muffins, GEMS: apple gems, cornbread gems, graham gems, half-cup thirded gems, popovers, orange marmalade. Be the first to review “Aunt Barb’s Bread Book – eBook” Click here to cancel reply.